As many technologies start exponential growth and combine with each other, your opportunities multiply. Here’s your briefings on how to use this to take the lead: the briefings below guide you in acquiring customers and markets from slower competitors. Do this repeatedly to make yourself an expert in using advances to make business gains. When do you want to make yourself the leader? Then how will you grow your leadership? Many basic changes are coming. 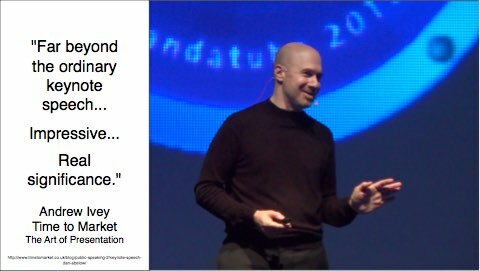 When you add new technologies early, you capture early adopter consumers. Then you can scale proven advances to capture the first mass markets. You stay ahead of slower competitors, take their customers and push them behind. You might also develop a service you can re-sell, especially as a scalable cloud service. This executive briefing is based on my keynote speech that opened The Conference Board’s Enterprise Digital Transformation Council in New York. The big surprise is the speed and scale at which your company can drive your industry’s digital transformation — and the world’s global transformation. Here’s the new technology and clear vision you need to start leading tomorrow’s digital Earth in just years, not decades. 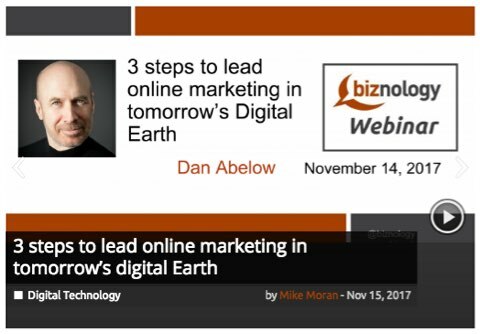 This 30-minute on-demand Biznology webinar will show you how to take back leadership from the giant tech platforms that are winning the wars in advertising revenues, content displays, and escalating e-commerce. It’s the clear picture of the three crucial steps you need to take to plan, implement, and lead tomorrow’s digital Earth. We must build a digital Earth with superior personal and global abilities beyond anything we have imagined. This vision is clear: A digital Earth will change how you and I interact, how we all connect and achieve more. The future isn’t about devices; it is really your journey into tomorrow’s digital world — a world where everyone can reach their full potential, and today’s greatness becomes the new world standard. Exponential growth has changed how you compete, but most people don’t realize it yet. Competitors who use exponential growth repeatedly win over linear companies. 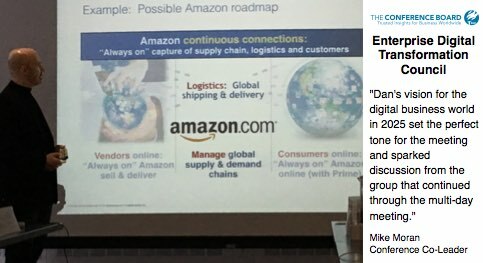 Will Google, Facebook, Amazon, Microsoft, and Apple devour the whole world’s wealth? Or does the power of exponential competition open new opportunities for many companies to rise to the top, and start an exponential growth economy and planet? To remain a leader, a company must out-perform the world’s smartest executives at billion-user platforms. 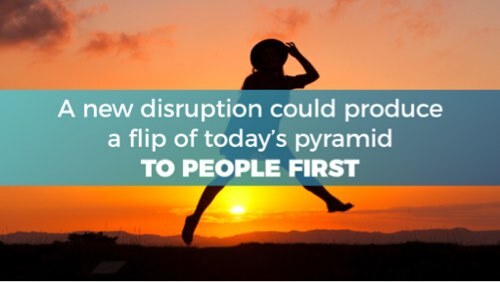 But a new disruption could flip today’s pyramid from corporate-first to people-first. That would help everyone advance economically. This book explains how tech can produce personal greatness, universal prosperity, and a successful planet that includes everyone. 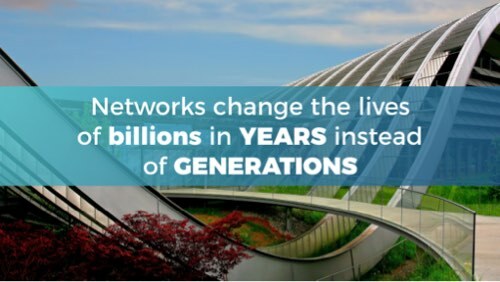 Make your priority scalable advances that can be delivered over networks. Test and develop each digital advance quickly with thousands of customers, then scale it to millions. 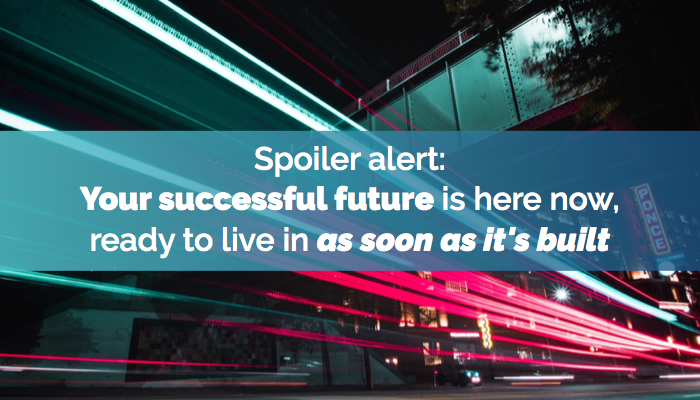 New technology shifts are available often since they arrive faster than ever before. The more you grow your skills in turning advances into competitive advantages, the faster you will rise and become an exponential growth leader.